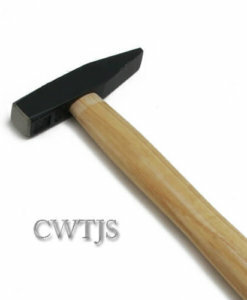 Chasing Hammers Online | Precision Tools | Cape Watch for chasing, repousse, riveting, texturing, watch making, goldsmithing as well as mallets in nylon, rawhide & wood. 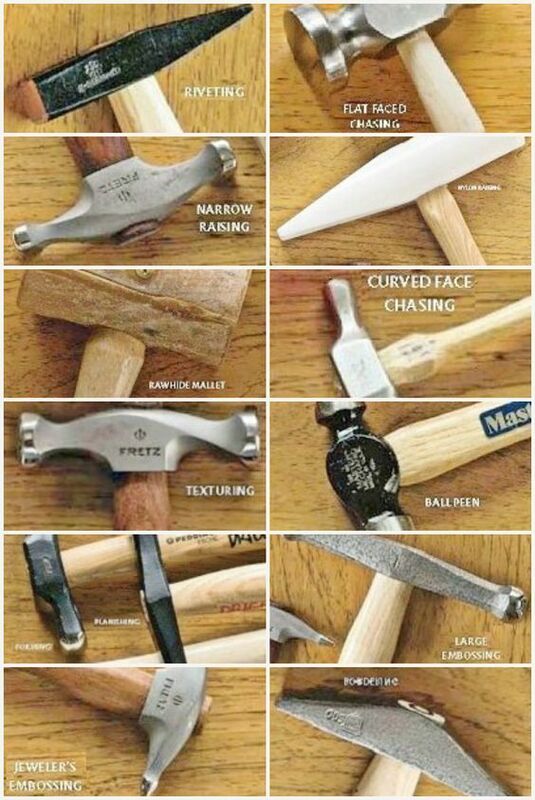 Thor, Freitz, Antilope plenty of trusted brands. 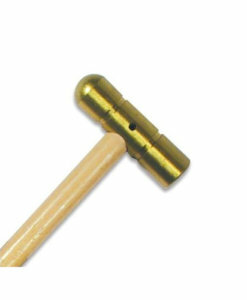 Once milled and formed into wire and plate, gold metal can be worked into the shapes needed to make jewelry. 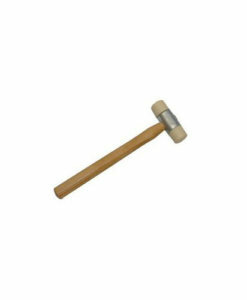 Through the use of hammers, anvils, blocks, forms, mandrels, dies, dowels, and presses, we will force the crude metal into the rough shapes needed for forming jewellery. 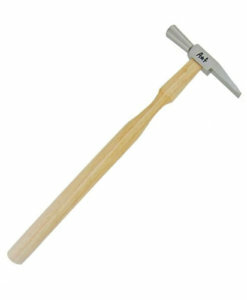 They’re ideal for use on metal applications especially on a small scale. 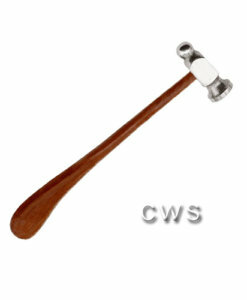 Comfortable wooden handle. 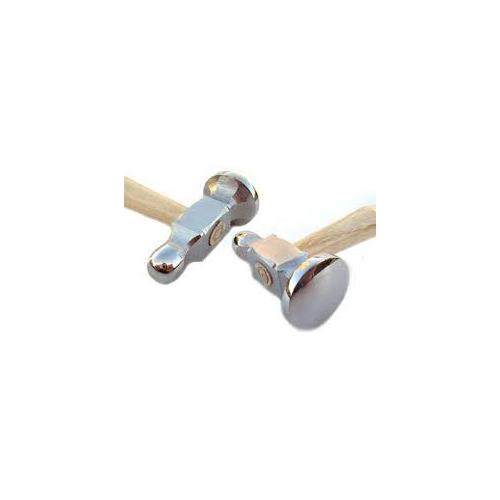 The ball end can be used for giving texture and the larger side for planishing metal. 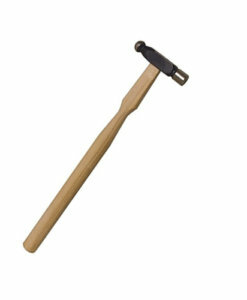 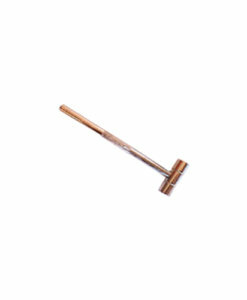 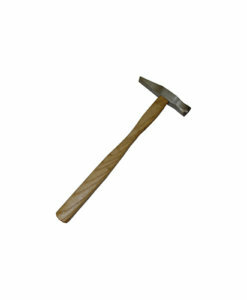 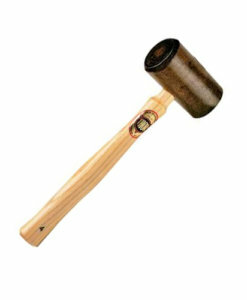 We carry a very large range of hammers for chasing, repousse, riveting, texturing, watch making, goldsmithing as well as mallets in nylon, rawhide & wood. 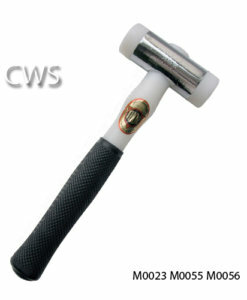 Thor, Freitz, Antilope plenty of trusted brands.